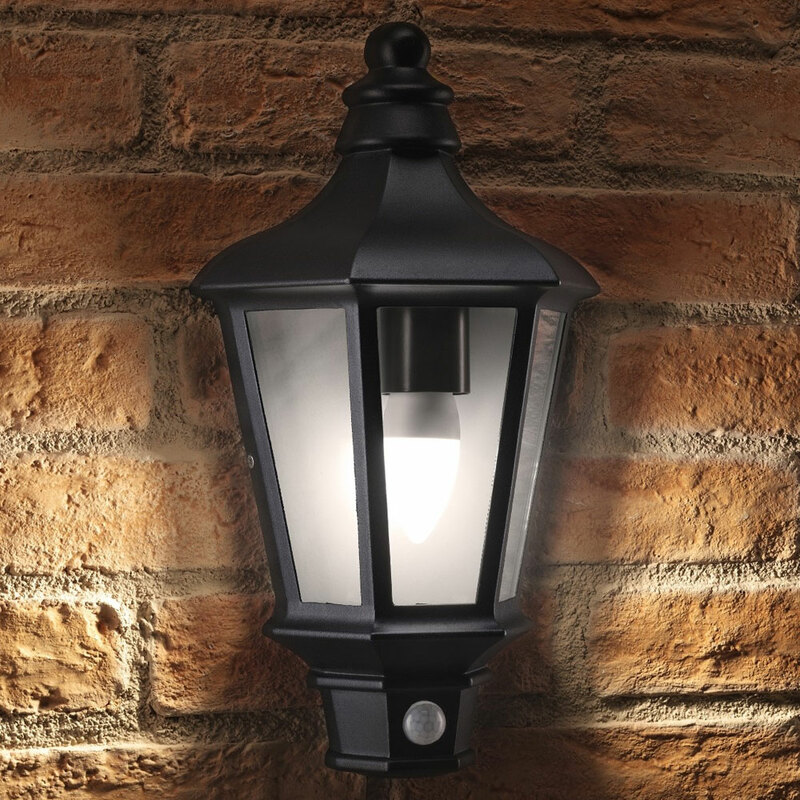 Fit Vinatge Cast Iron Effect Wall Lighting for a Classic Look. A+ rated energy efficient Vintage Lighting in Cool or Warm White. Our Low Watt Wall Light Bulbs are ideal for adding light in a classic UK way, at a fraction of the running cost of standard halogen. Great for Home & Office Security. 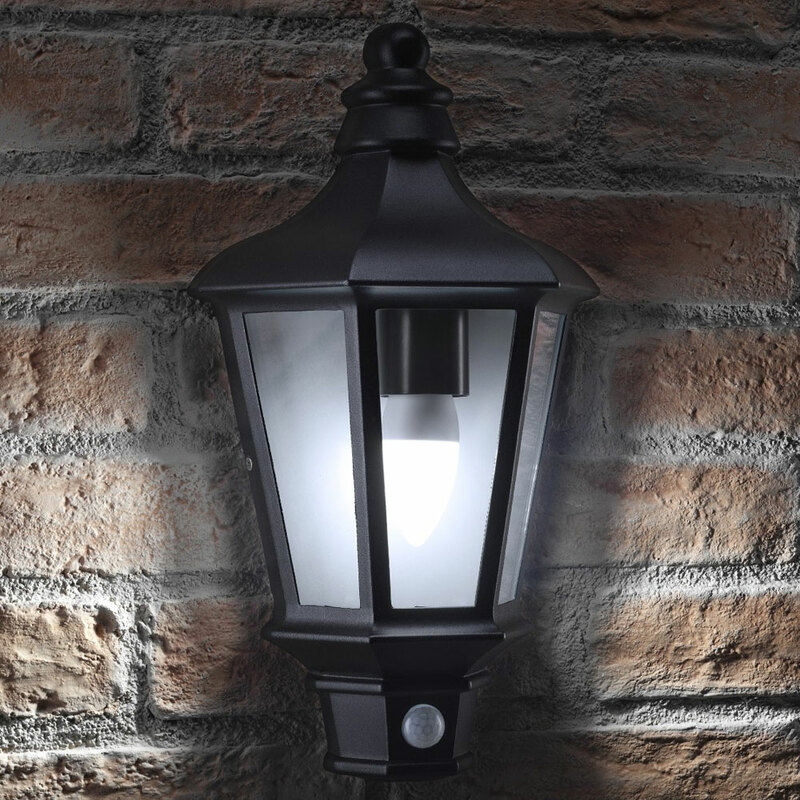 Wall & Security Lighting has been proven in many studies to significantly prevent crime, and to reduce the probability of accidents, whilst also being more environmentally friendly than halogen. Helps you cut energy costs, and saves you money in the process too! Ideal for a Range of Lighting Requirements. They are specifically designed to work ALL year round in the UK are IP44 weatherproof rated & weather resistant. Making them perfect not only as a warm welcome home light but as a crime prevention product. Save 80% on your energy costs. With a life expectancy of 25,000 hours and a saving of up to 80% on your energy costs. These Vintage Wall Lights are the ideal lighting solution for the home or office, without the cost of traditional halogen.